In the mid 1800s, Eleuterio Martinez Arzok took his first steps toward establishing himself as a producer and merchant of wines from the Rioja region of Spain. An entrepreneurial young man, he started out by selling his wines in the Rioja and Basque regions, direct from the barrel, working from the back of a horse-drawn cart. Much has changed since then and the winery he founded has since become known as one of the premier fine wine producers of the Rioja region. In the late 1950s, his similarly adventurous descendant, Julio Faustino Martinez, launched the family-owned label in both national and international markets. 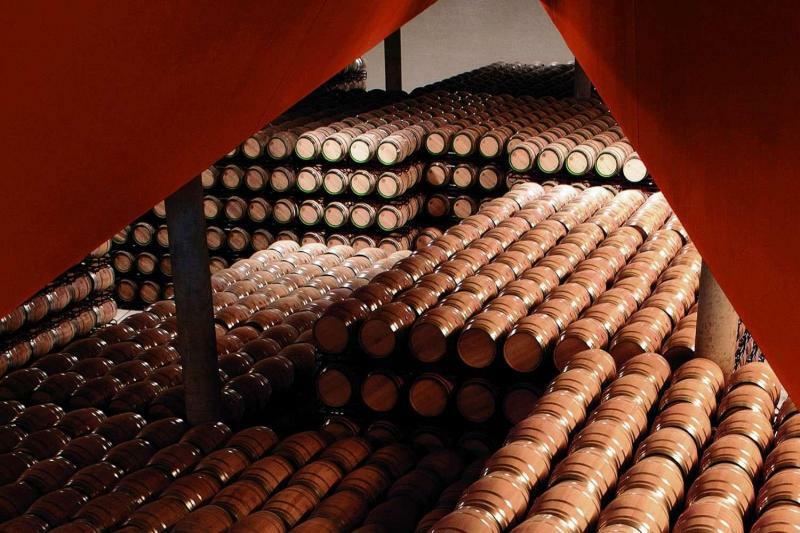 Today, Bodegas Faustino is Rioja's largest exporter of Gran Reserva wines, accounting for more than one third of Gran Reserva wine exports from the Rioja region. The winner of numerous awards and gold medals in international competitions and tastings, Bodegas Faustino is a proud custodian of the Rioja region's international reputation as a source of truly world-class wines. With 1600 acres of its own vineyards, Faustino is self-sufficient in producing its Reserva and Gran Reserva wines. The vineyards are located in the upper part of Rioja Alavesa at an altitude of between 1500 and 1800 feet. The climate is cool, influenced by the Atlantic Ocean, and the vines thrive in the chalky soil. The state-of-the-art Faustino winery has a stock of 45,000 barriques, 80% of which are American oak. The winery maintains a permanent stock of 9 million bottles of Reserva and Gran Reserva wines. Decanter 97 "A top example of an aged Rioja. Powerful yet elegant with a complex array of flavors. Delicate use of creamy oak and spicy, leathery notes with ripe bramble fruits leading to a mineral finish. A classy wine. Delicious to drink now but its freshness will enable further cellaring."